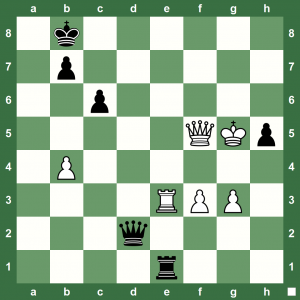 While-you-Await Anand-Carlsen World Chess Match – White Checkmates in Three! We’re all waiting for the very exciting World Chess Championship Match between Magnus Carlsen and Viswanathan Anand. You can find all the helpful information about the official website at ChessBlog. 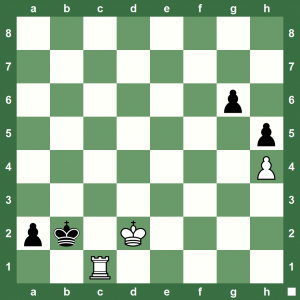 Meanwhile, while you wait, here’s a difficult chess puzzle – White to play and checkmate in three! 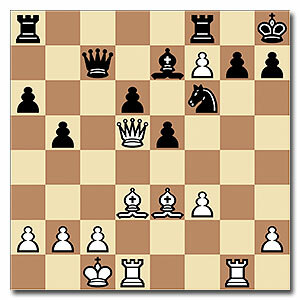 This chess puzzle is by R. Tavariani. Chess tactics add spark to a chess game apart from, of course, getting home the winning point. In this position, White is to play. 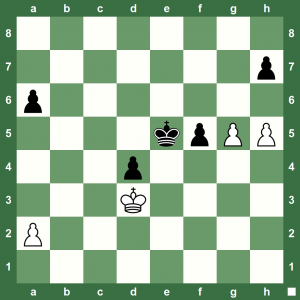 What neat chess trick did White use? 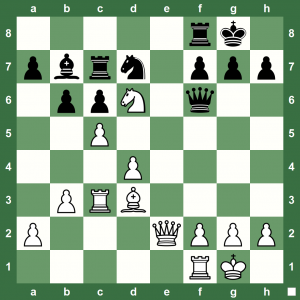 Botvinnik’s chess will continue to delight us so, let’s see… what do you think was his magic move as White? GM Alexander Grischuk is an amazing chess talent from Russia. 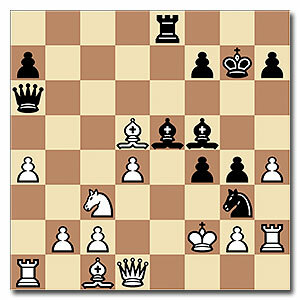 Here is a super-sharp chess attack with White forcing a win. 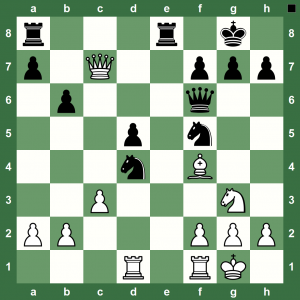 How did White play this? 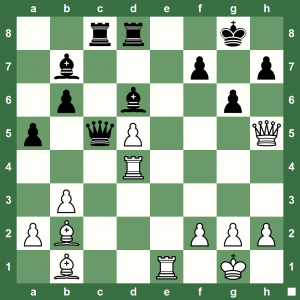 Can you find the winning combination for White in this chess position taken? A strong player never lets an opponent escape easily once a winning edge is obtained! 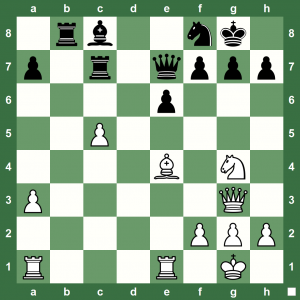 Capablanca Chess Endgame: What’s White’s Magic Move? The Russian system of chess learning begins with the endgame. 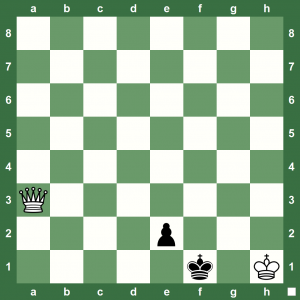 Here’s a chess puzzle just to pep you up for endgame studies. 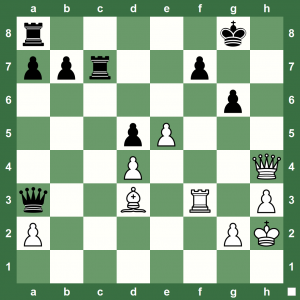 Can you find the cool magic winning move for White in this chess endgame? Are your chess tactics batteries working fine today? 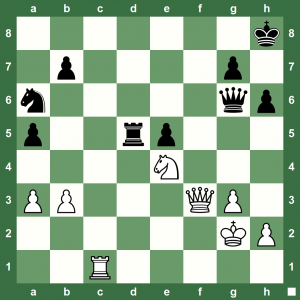 Try this chess puzzle: White checkmates in three! From the game Arkady Naiditsch – Vladimir Kramnik, Dortmund 2009. Black plays and wins. 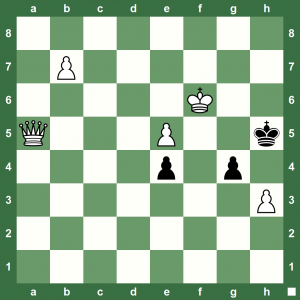 This puzzle comes to you from our super chess puzzle podcast database www.chesskillertips.com. It’s time for a chess break. 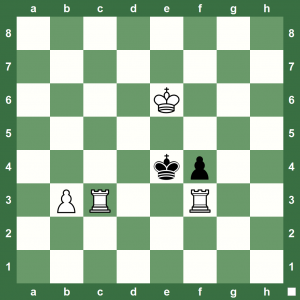 Can you help White checkmate in three. It’s not as difficult as it looks. 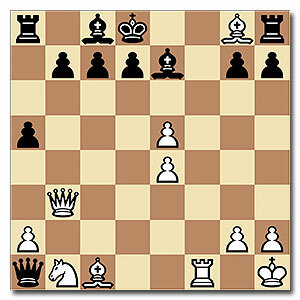 Here’s a simple checkmate in two for White. 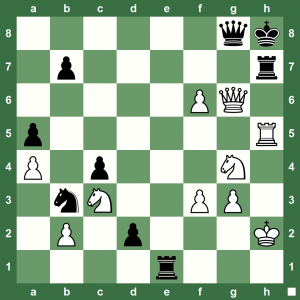 Do you remember your checkmating patterns? 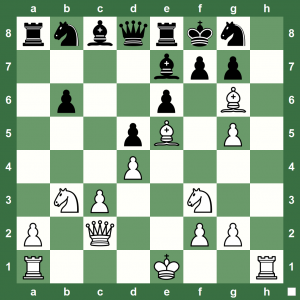 Solving tactical puzzles on a daily basis is the easiest way to improve your chess. 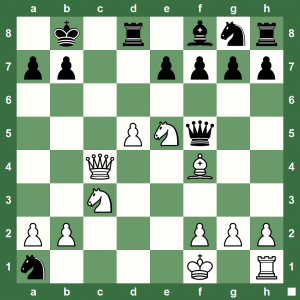 Chess King readers are welcome to send in their favorite chess puzzles. 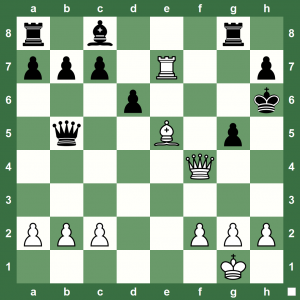 Combination Chess: How did White Win? Here’s a neat win played out by White. 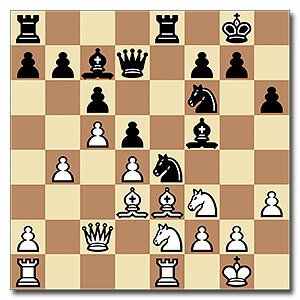 What killer combination did White use to checkmate?